A Hygienic place to Enjoy Healthy,Yummylicious Famous Surti Locho With the current inclusion of Different Flavours.Join in to know more. History Mozy Lochaa House is a quick serving restaurant in Surat and Gujarat. 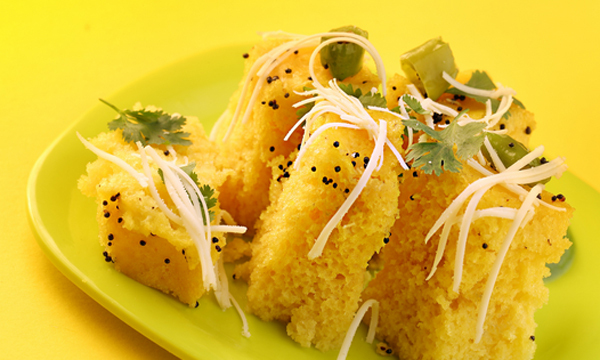 We serve traditional and fusion flavoured Lochaa. Mozy Lochaa House,Loyal to its Heritage of Serving Exotic & Authentic Locho.Surat's Delicacy in Surat,Gujarat,India. 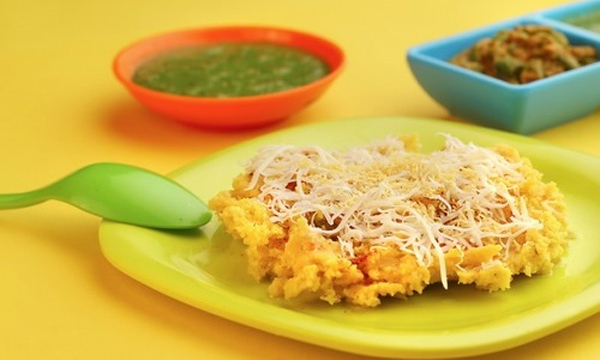 Our Products Span the Entire Range of Traditional Surti Locho. Our New Variants Locho is Another Treat for you to Explore. Mozy Lochaa House is a synonym for Surti Delights.has Elevated to bring a Variety of Locho Delicacies which Satiates your Tangy Taste buds. We Serve Quality Locho at Unbeatable prices.We keep up with the Latest Technological innovations. We use Traditional Preparation Methods Aided with the Latest Technology to Serve Satisfied Customers. Our Motto is Serving Excellent Quality & Variants Locho to Our Customers. Daily at Our Retail outlet,Through Bulk Orders Aswell.We always ensure Low Inventory of Our Products in Order to Reduce Wastage and maintain our High Quality Ingredients Standards for Freshness and Taste. This Indeed is the Foundation on which we will Continue in our Business Reputation. Experience.A Surti Food Culture Which Brings Galore Of Delights . Address Golden Park Apartment, Opp Prime Arcade, Anand Mahal Road, Surat 395-009.